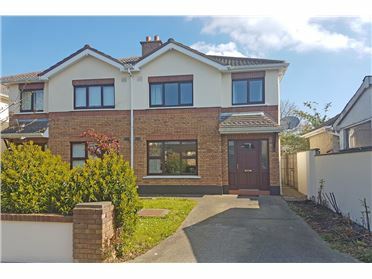 JB Kelly is delighted to bring to the market this superb 3 bed semi-detached home. Situated in this mature development just off Collins Avenue, the property is sure to appeal to both young families and investors alike. 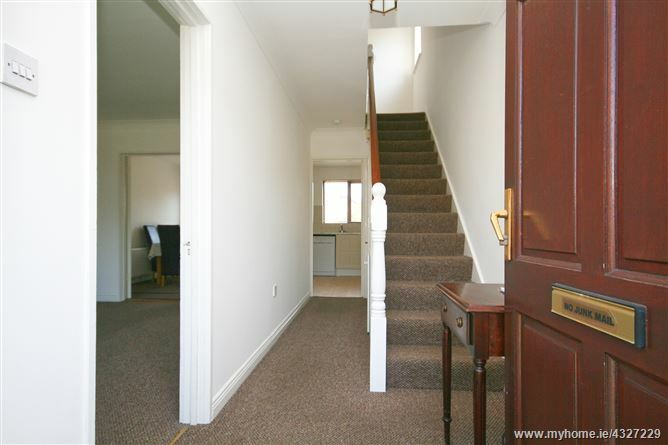 Accommodation briefly consists of entrance hall with guest w.c. off, living room with double doors through to kitchen/dining room. Upstairs there are three bedrooms and a family bathroom. 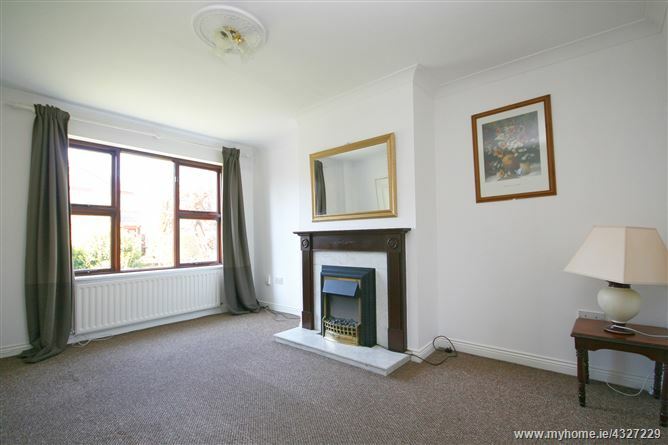 There is off-street parking to the front of the property and a gated side entrance to a sunny south east facing rear garden which is laid in lawn. 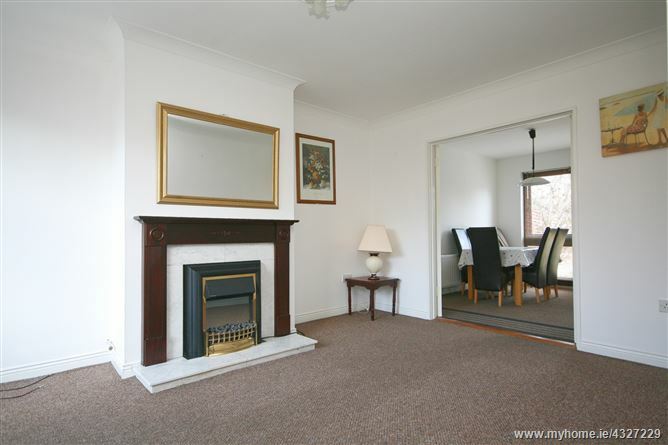 Collinswood is a nicely maintained development and is a mere 15 minutes to the City Centre. 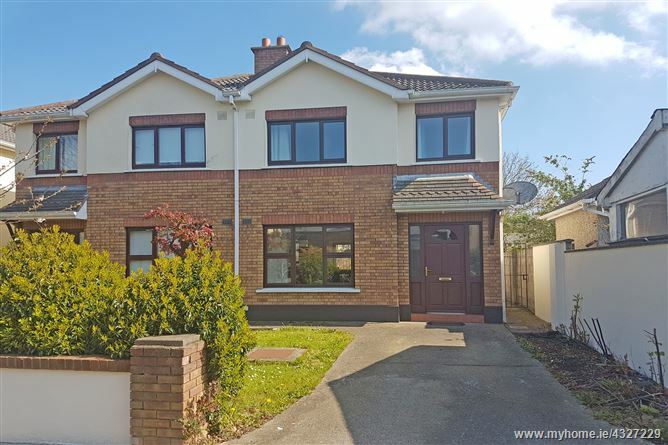 The location couldn’t be better with Dublin Airport, Beaumont Hospital and Dublin City University all nearby. There are excellent primary and secondary schools in the neighbourhood, an abundance of shops and many sporting facilities. 1.40 x 0.70m	WC and wash hand basin. Attractive ceiling coving. Fireplace with hardwood surround and gas fire inset. Double doors to…..
Extensive range of wall and floor mounted presses. 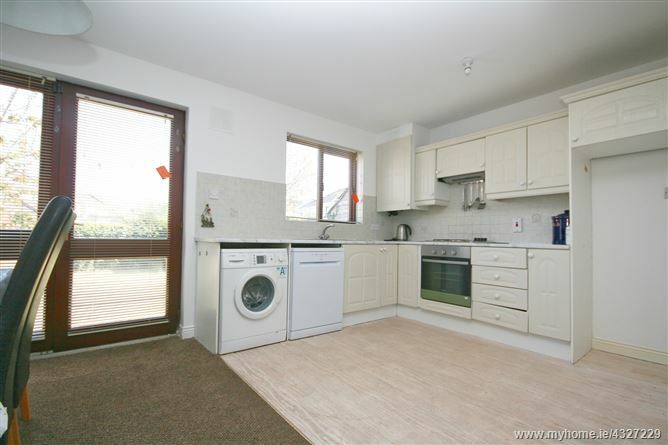 Oven, hob with extractor over, dishwasher, washer dryer. Tiled splash backs. Double doors to rear garden. Shelved hot press and access to attic. 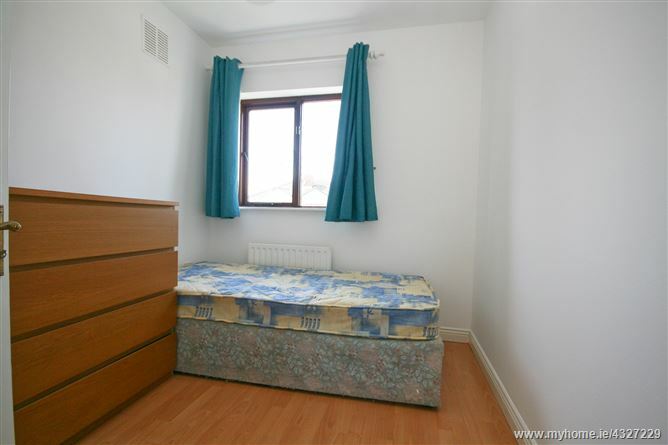 3.50 x 3.00m	Double sized room with built in wardrobes. 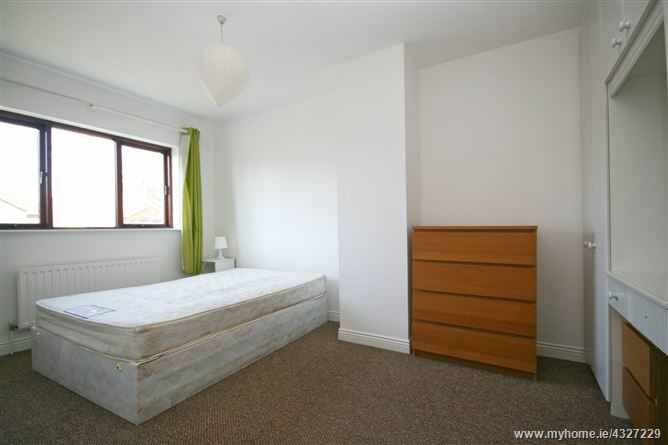 4.85 x 2.70m	Double sized room with built in wardrobes. 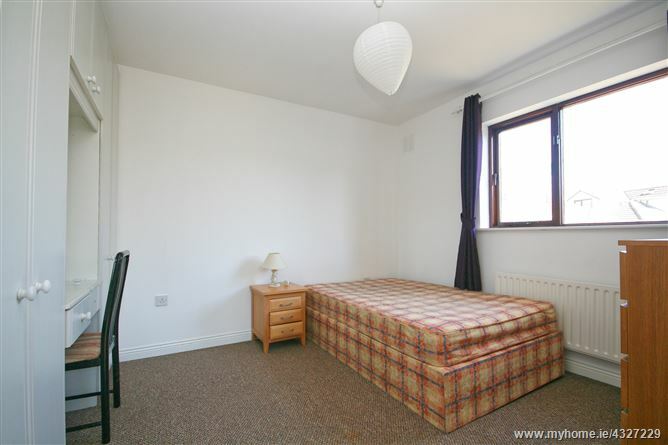 2.80 x 2.30m	Single room overlooking the front of the property. 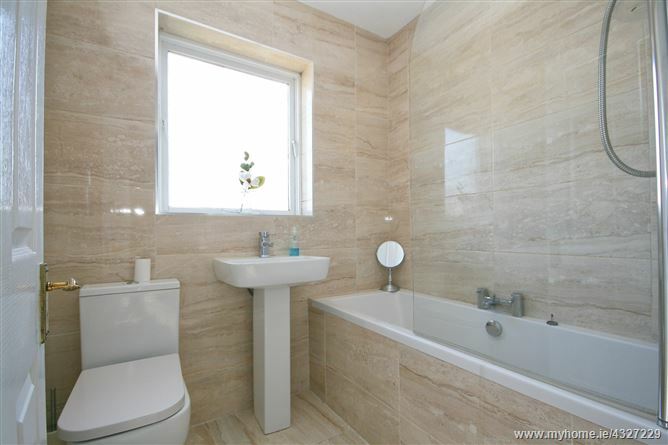 1.65 x 1.95m	WC, WHB, bath with glazed screen and shower over. Off street parking to the front of the house and gated side entrance to the rear garden.